PUNE: University of New South Wales (UNSW), Sydney, a leading research and teaching university, has announced a PhD scholarship programme for students from state universities in Maharashtra. As part of an MoU signed with the Maharashtra government, UNSW will offer 20 PhD scholarships every year to high-achieving students from the state universities to advance joint research and knowledge exchange. 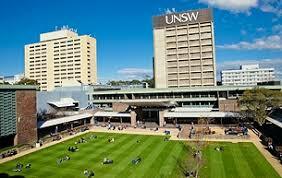 Applications have been invited by UNSW from all state universities across Maharashtra. All that the student has to do is follow the appended steps and apply.UNSW will assess the student’s eligibility, solely based on the merit of their proposals, their research experience and academic performance.